There are ups and downs to ...Review From Modern Messagesubmitted by Taylor H. - Aug 30, 2018 |Recommended: YesThere are ups and downs to living here. The rent isn't too bad for me since I renewed my lease, but it has been increasing for others and there haven't been improvements made. I can't afford to have pets, because the pet rent is too high. I don't qualify to have emotional support animals, but my mental health would be greatly supported by an animal but I can't afford that and that is really messed up. They gym also isn't great and the neighbor situation hasn't been good so far. It has a good quiet environ...Review From Modern Messagesubmitted by Andrea P. - Aug 30, 2018 |Recommended: YesIt has a good quiet environment. People do clean up after there dogs which is really nice. I like the gym and game area it's very well kept. Everything went pretty smoo...Review From Modern Messagesubmitted by Devassy J. - Aug 30, 2018 |Recommended: YesEverything went pretty smoothly since the day i moved in and the staff have always been extremely helpful. However if there is one point of improvement. It would be the cleanliness of the hallways and stairways. The apartment complex is fu...Review From Modern Messagesubmitted by Taylor B. - Aug 29, 2018 |Recommended: YesThe apartment complex is full of cheerful people who are constantly nice to people. The complex is kept clean and always looking sharp. Living here is one of my best decisions ever. Love this apartment. It's s...Review From Modern Messagesubmitted by Shannon F. - Aug 17, 2018 |Recommended: YesLove this apartment. It's super cute and cozy. Wish there was a little bit more kitchen space bit over all it's been an amazing experience so far. Now that I have lived here ...Review From Modern Messagesubmitted by Hannah D. - Aug 17, 2018 |Recommended: YesNow that I have lived here for almost four months, I can say I definately have never seen an apartment with as many amenities. There is always something going on in the office. They really care about their residents. The apartments are clean -a...Review From Modern Messagesubmitted by Christa E. - Aug 17, 2018 |Recommended: YesThe apartments are clean -and put together well. I love having a balcony.and especially love that i can have my cat. everyone here is very nice. I love having the gym close by. My resident experience has ...Review From Modern Messagesubmitted by Chelsea S. - Aug 10, 2018 |Recommended: YesMy resident experience has been amazing I'm in a one bedroom and the property has been amazing It's very quite, and is very well kept. I would recommend it to anyone looking for apartments in Ames. I loved my apartment, it ca...Review From Modern Messagesubmitted by Samuel D. - Jul 31, 2018 |Recommended: YesI loved my apartment, it came furnished and had all the facilities I needed to live comfortably. No big issues with management or maintenance. 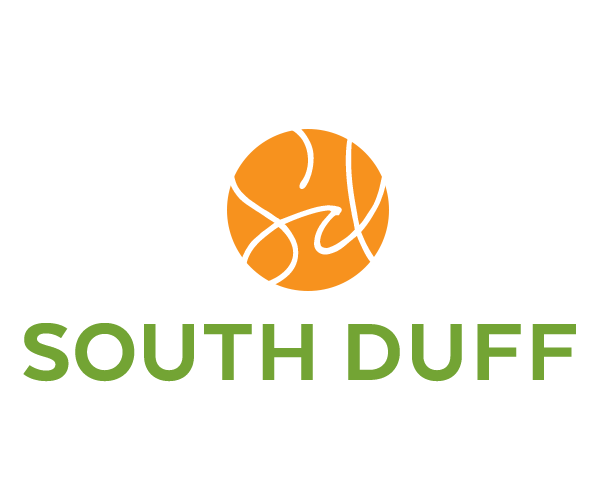 South Duff apartments is a ...Review From Modern Messagesubmitted by Sierra M. - Jul 31, 2018 |Recommended: YesSouth Duff apartments is a nice place to live. It is a great location as far as being a good distance away from campus, but not too far. The staff is also really nice and always answering your questions. Lived here for two years an...Review From Modern Messagesubmitted by Carlea S. - Jul 31, 2018 |Recommended: YesLived here for two years and it was great Big rooms, nice staff, great location and affordable The complex also has lots of free food events. I loved living here.